Your main goals when selling your house is to market your property to appeal to the vast majority of buyers. Hiring a staging professional will help you present your house in its best light possible, without breaking the bank. Home staging is an unregulated industry and, as in each industry, there are some good and some bad stagers out there. It is your responsibility to choose the right stager to help you sell your house. Ask your realtor, family and friends for recommendations first, and then interview a few stagers to find the best one for you. These are 10 questions you should ask to help you choose the right professional stager. 1. Is your home staging company a registered business and is it fully insured? Would you be able to provide a copy of the insurance coverage? Professional stagers always carry a staging insurance including liability if property damage occurs while on the premises, errors and omissions, theft and insurance for vacant properties. They would gladly provide a copy of the insurance coverage. 2. Do you have a portfolio? A website? A professional stager would be able to show you a professional portfolio showcasing his/her own work. Beware: there are still lots of stagers out there who use stock photography in their portfolios, class photos, other stagers’ work. Not only is this unethical, but it says that the stager is either a beginner or a fraud. Would you trust her/him working in your house? 3. Can you provide private and professional references? A professional stager would always be willing to share with you references from past clients, real estate agents or training providers. 4. Do you have your own statistics to show me how staging works? A good staging consultant would compile his/her own statistics and also use industry association stats for a specific area. 5. Can you explain the staging process? 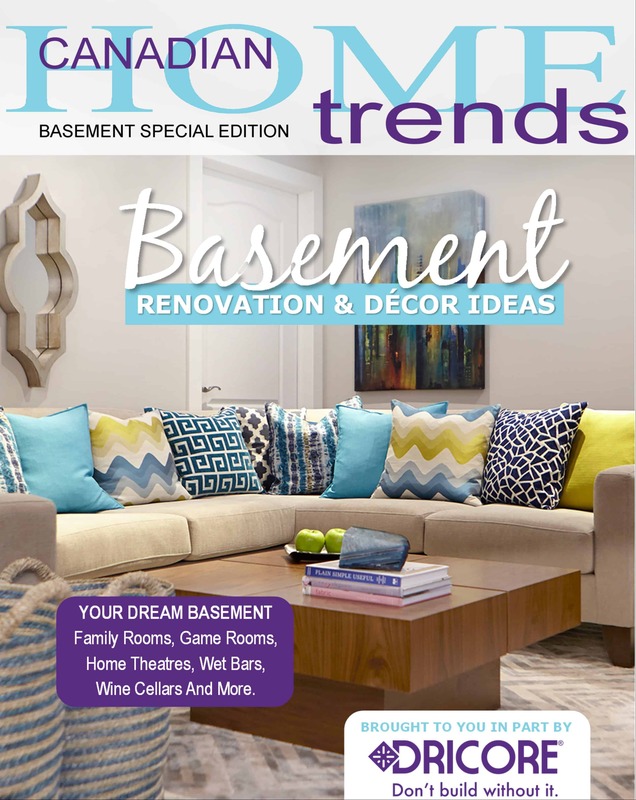 TV and decor magazines were a big help in getting more exposure and recognition to the staging industry, but usually what you see summarized in a 1 hr. show on TV takes days if not weeks to complete. Usually staging budgets shown include just the cost of materials, no labour. A professional stager should be able to explain the necessary steps and provide a ballpark estimate for the project. 6. Can you work with what I have? As you sell your space, not your stuff, a professional stager must be able to work as much as possible with your own furniture pieces and accessories. Only when your furniture is oversized, in really bad condition or not reflecting the selling price of your house, will the stager will recommend bringing in contemporary pieces and accessories. A good stager should be able to create a plan of relocating pieces of your own furniture and accessories to other rooms in order to create a brighter and larger space and minimize the staging investment. 7. Ask a tricky question. For example: you have hardwood floors which are damaged in one corner from overwatering a plant. If your stager says he/she will bring a small rug to cover the area… well, this is not a stager that I would hire. A professional stager is trained to minimize the flaws in a property, but that doesn’t mean to hide them. If the water damaged floors cannot be fixed ( sometimes light sanding and varnishing should fix the problem), then leave it as is. The buyers will appreciate your honesty. 8. Do you offer free consultations? Free is good, but do you expect to go to a restaurant and get a free meal? Although there isn’t a standard pricing yet for professional staging services, you should expect to invest between $200-$400.00 for a staging consultation with a written report that will give you an action plan of all the areas you will need to address before your house goes on the market. Showcasing fees usually start from $500.00 when the stager uses only your existing furniture and accessories to a few thousand dollars when furniture and accessories are brought in. Considering that an investment in staging yields a 586% return-on-investment, chances are that you will get your money back and then some, in no time. Like everything else in life, you get what you pay for. Stagers who offer free consultations are desperate for business, not experienced professionals. 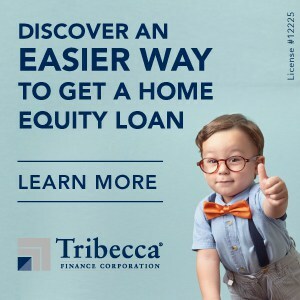 Would you trust them to handle one of the highest investments of your lifetime? 9. Do you have trades that will help me complete the necessary work? A professional stager should be able to recommend professional and insured trades who can complete the work for you. They may a preferred pricing that will pass down to you and this will save you hundreds if not thousands of dollars. 10. Can you stage my house tomorrow? A professional stager might be able to squeeze a consultation on such a short notice, but truth be told, the good stagers are booked days or weeks in advance. There is a lot of planning and work behind the scenes in preparing a staging consultation and complete staging project, so the longer the notice, the better. Although staging is an unregulated industry, a certification from a reputable staging training provider will ensure the stager has the knowledge, diplomacy skills and experience to address difficult situations. 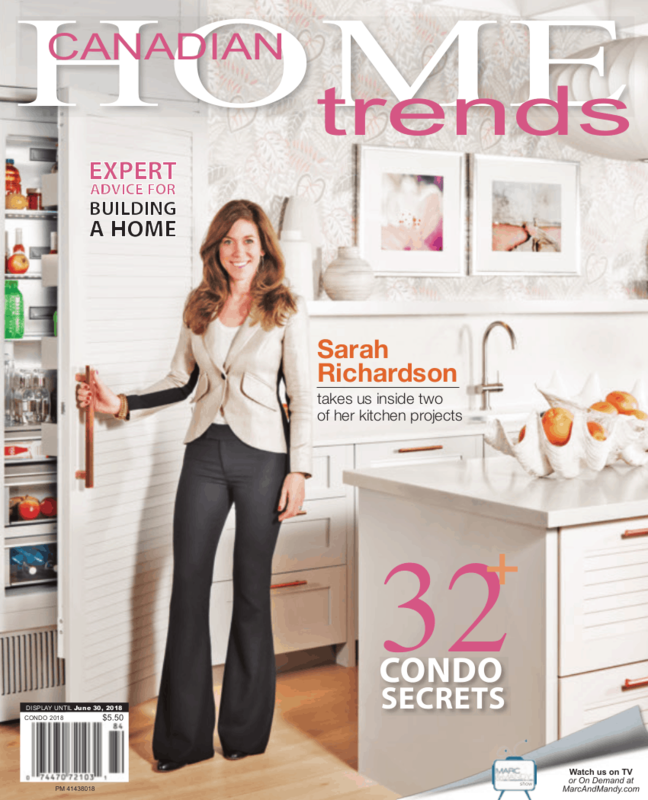 This stager is also committed to further continue her/his education to keep on top of industry trends. If this is important to you, ask these questions during the interview. 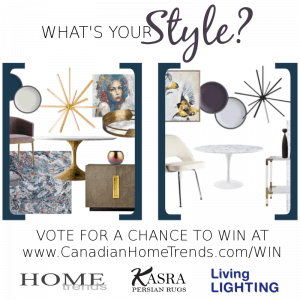 CLOSED: ENTER TO WIN – New Outdoor Look!